Sunday - 2p.m. - 10p.m. 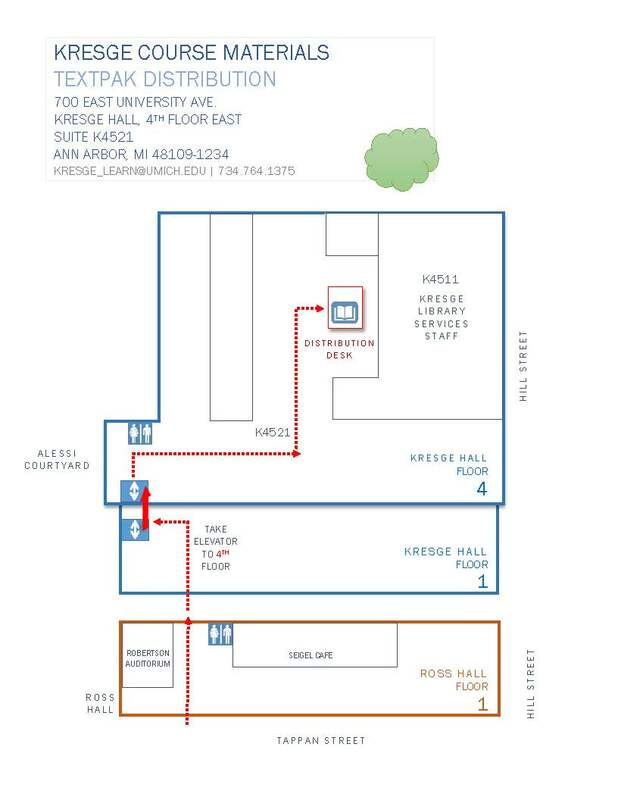 Kresge Library Services is open to Ross and UM students, staff, and faculty, as well as the community at large during regular hours.